Citi has maintained buy on GAIL and cut target to Rs 430 from Rs 440 per share. 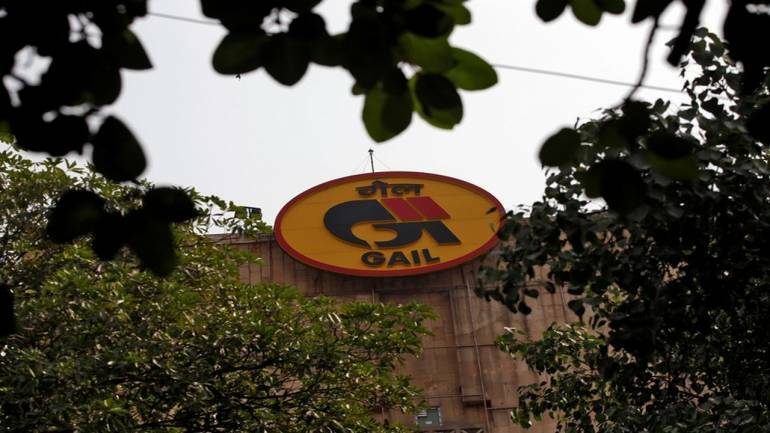 Share price of Gail India rose 2 percent in the early trade on Tuesday after company reported strong numbers for the quarter ended September 2018. The company has reported 55.8 percent jump in its QoQ net profit at Rs 1,963 crore against Rs 1259.25 crore in the quarter ended June 2018. Revenue of the company was up 11.4 percent at Rs 19,275 crore against Rs 17,299 crore. Operating profit or EBITDA of the company rose 29 percent at Rs 2,928 crore versus Rs 2,270, while margin was up 790 bps at 15.2 percent versus 7.3 percent. According to Jefferies it is a strong beat that may not repeat soon but remains a top pick. The strong Q2 to lift FY19 EPS estimate by 6%. It expect 15% FY18-21 EPS CAGR with risks skewed to upside, while in petchem, the volumes may rise. Deutsche Bank has maintained hold rating on GAIL and raised target to Rs 395 from Rs 365 per share. The FY19-20 earnings estimate increased by 8%. There is a strong boost from gas trading. The gas trading sparks a big beat, while LPG is expectedly robust. The triggers of tariffs and earnings have been playing out, it added. The firm remain positive given near-term earnings momentum. At 09:22 hrs GAIL India was quoting at Rs 377.20, up Rs 5.90, or 1.59 percent on the BSE.